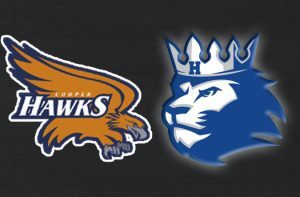 The Hopkins girls soccer team beat Cooper 2-0 Monday night. Lavin Douglass scored in the first half and Reese Lovell added a goal in the second half for the Royals. Olivia Rivera posted the shutout in goal for Hopkins. The Royals broke a six-match winless streak.